The people of Far Western NSW will get their first look at the new Community Health Centre to be built in Broken Hill with fly-through vision launched today by Parliamentary Secretary for Regional and Rural Health, Leslie Williams. 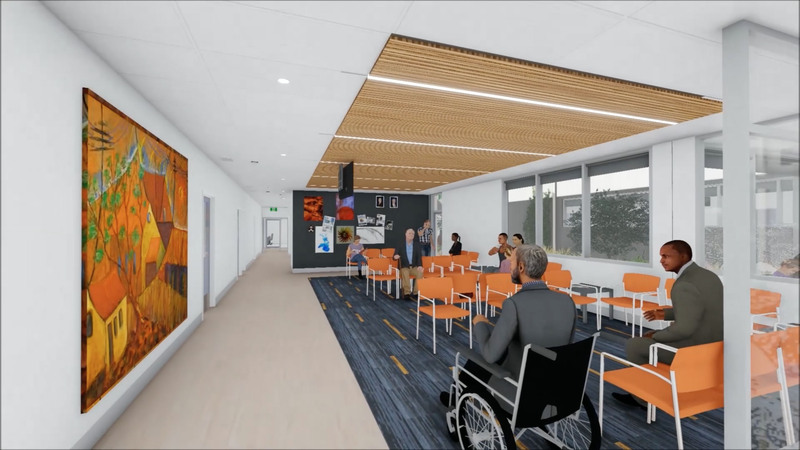 The new two-storey centre is part of the $30 million Broken Hill Health Service Redevelopment, which also includes upgrades within Broken Hill Hospital. “The redevelopment will give the community in and around Broken Hill access to first class health facilities. I am delighted to be here today to launch this vision,” Mrs Williams said. The new integrated Community Health Centre includes a five-chair dental health facility, child, family and community health services and new Local Health District (LHD) administrative centre. 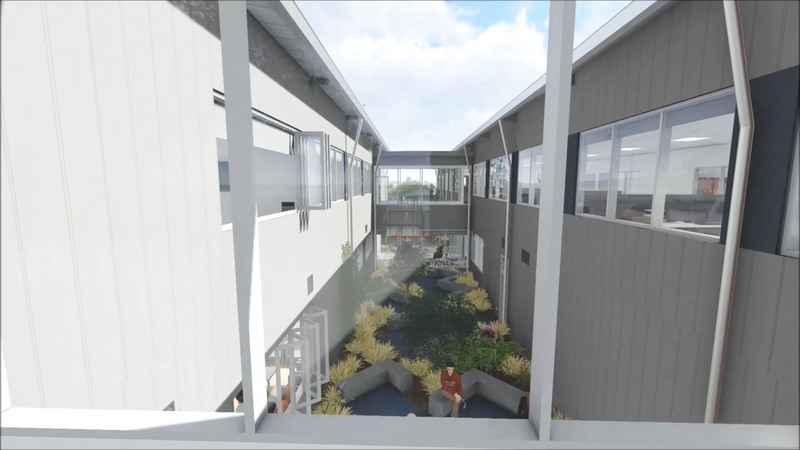 The facility will be located on Crystal Street with an entry point also on Sulphide Street. 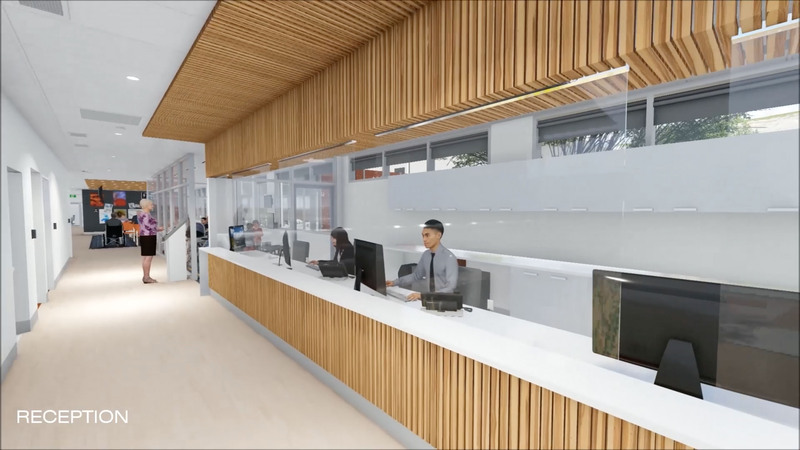 The upgrade to Broken Hill Hospital includes the reconfiguration of the hospital’s ambulatory care wing to expand cancer care services and consolidate waiting areas for patients. 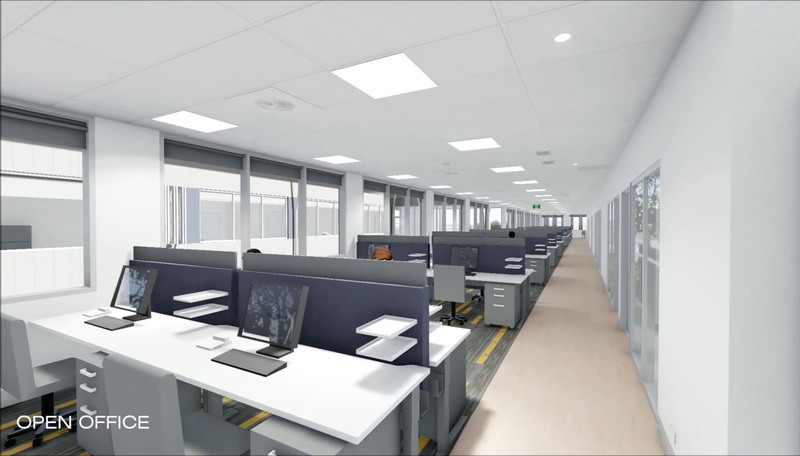 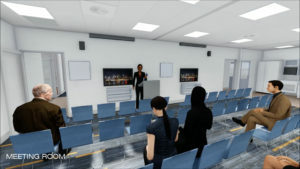 Health Infrastructure continues to work in partnership with the Far West LHD and local user groups, including doctors, nurses, allied health and support staff, to finalise the layout and configuration of the new facilities. A Development Application, lodged in November 2016 by the project team for the new Community Health Centre, is pending with Broken Hill City Council currently. 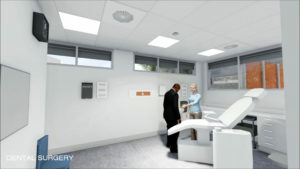 Tenders for construction of the Community Health Centre will be issued following the completion of detailed design. Work is expected to begin on-site in mid-2017.